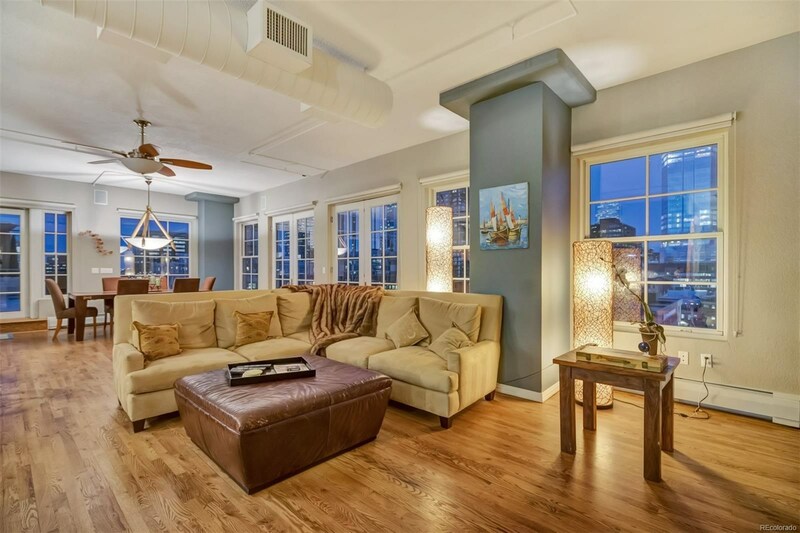 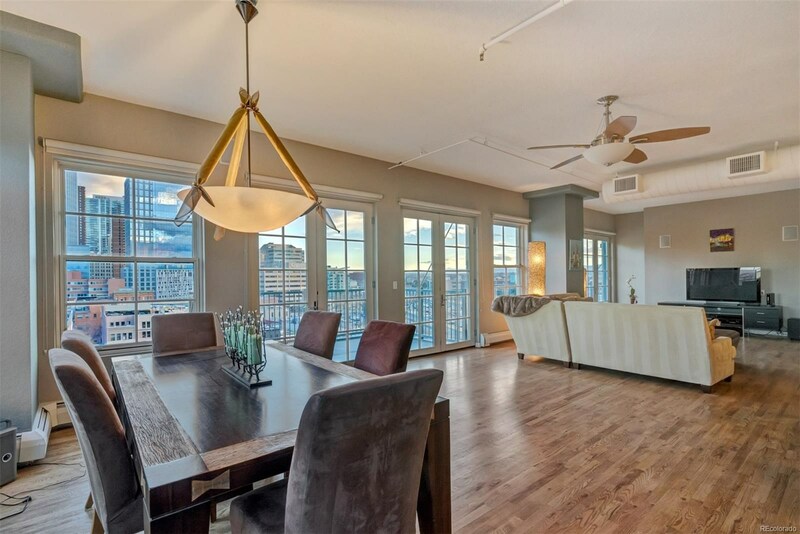 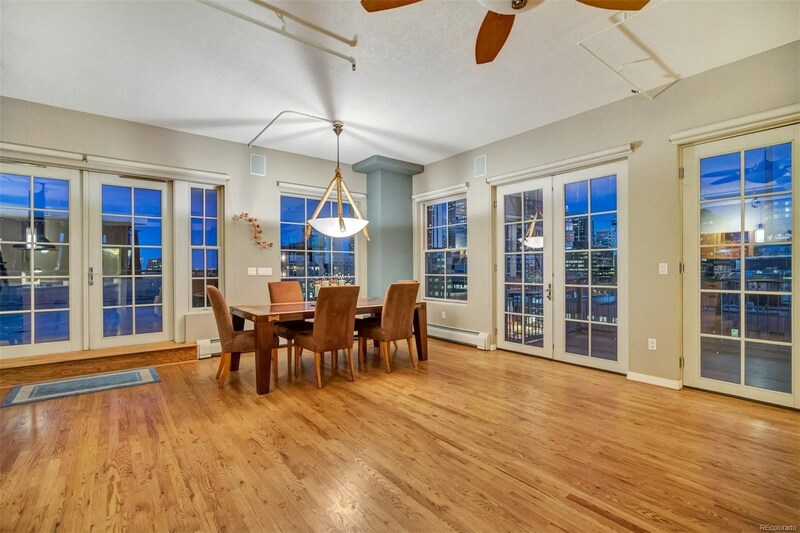 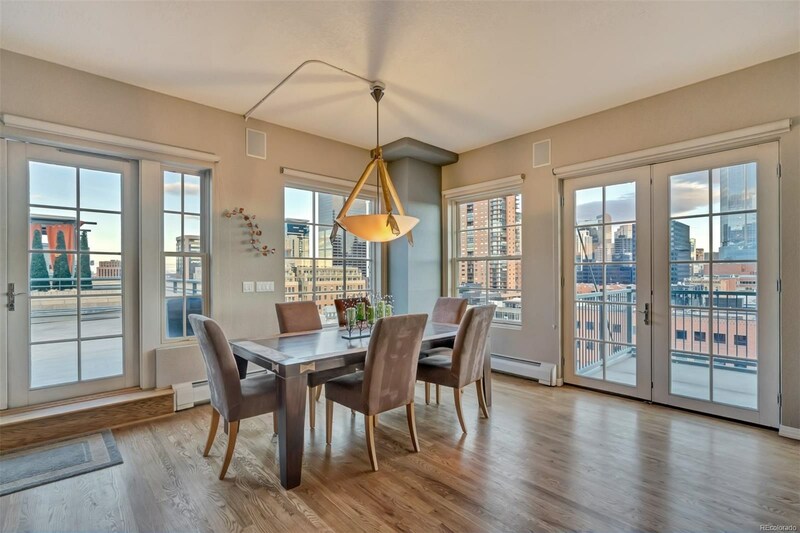 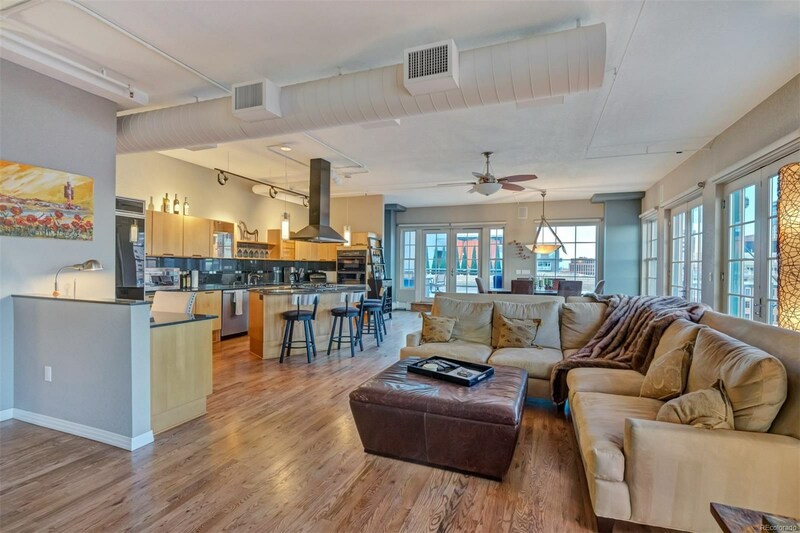 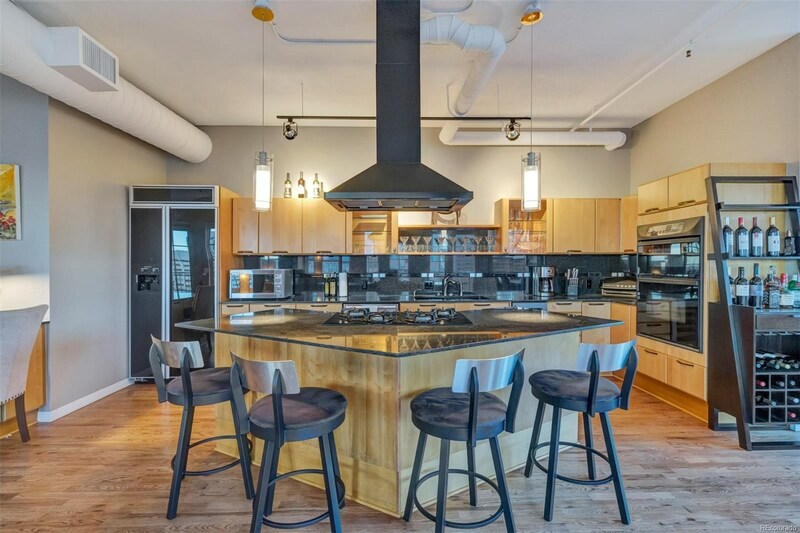 Rare opportunity to own one of only four coveted penthouses in the Palace Lofts, one of Denver’s most established buildings. 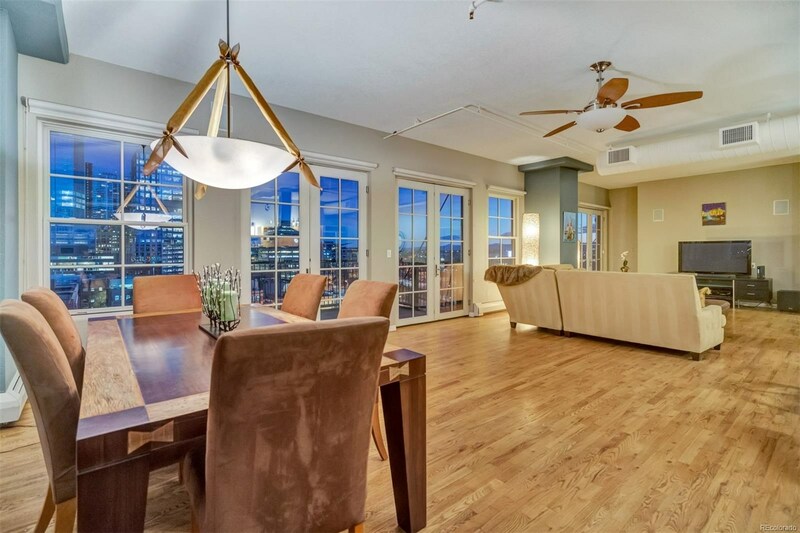 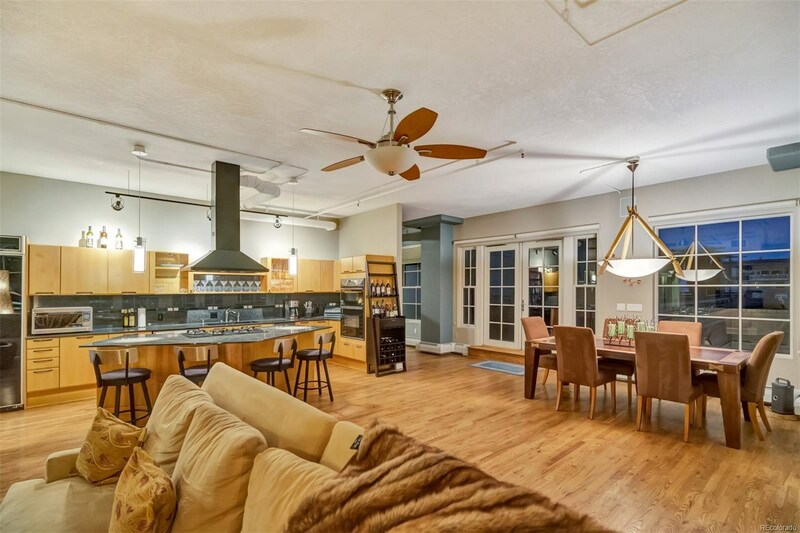 Almost 2,000 square feet of open floor plan boasts stunning unobstructed views of both downtown and the mountains. 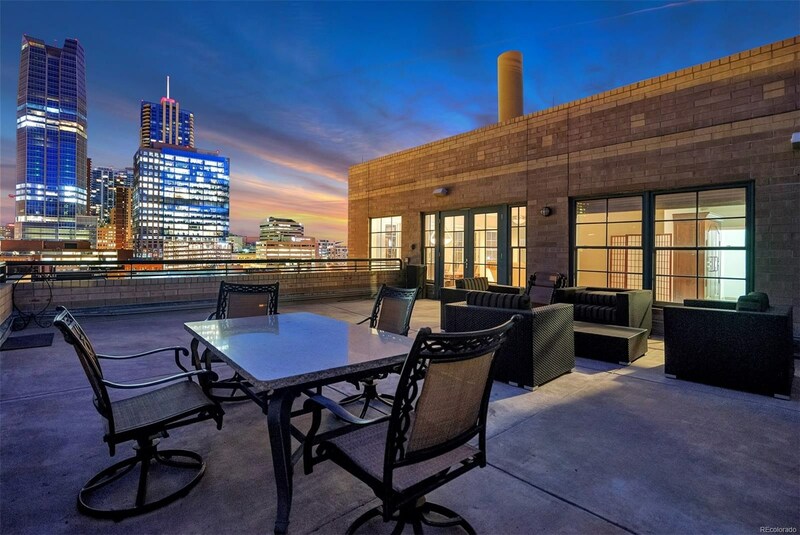 Nearly 1,000 square feet of additional outdoor living space on three balconies, including an 800 square foot private terrace which is a true sanctuary in the city and perfect for entertaining. 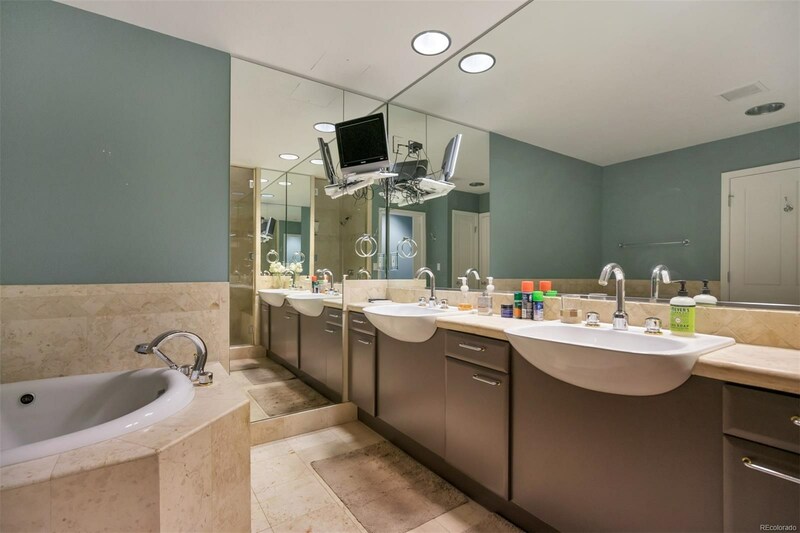 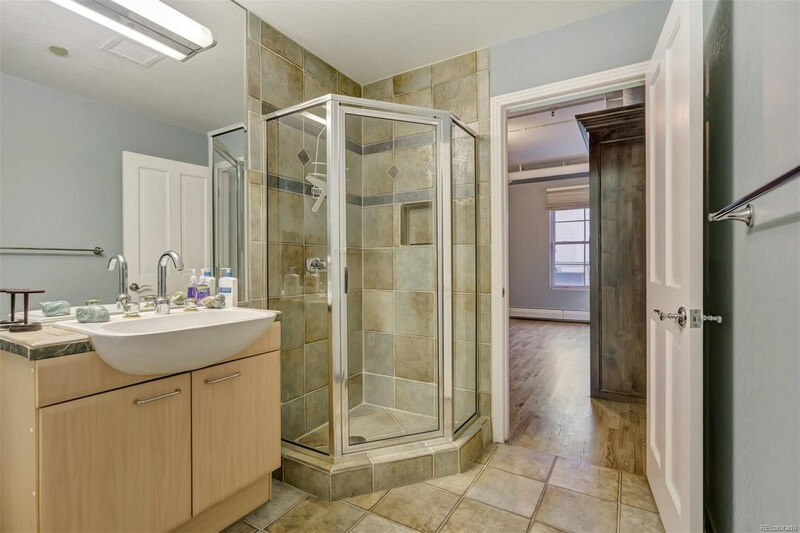 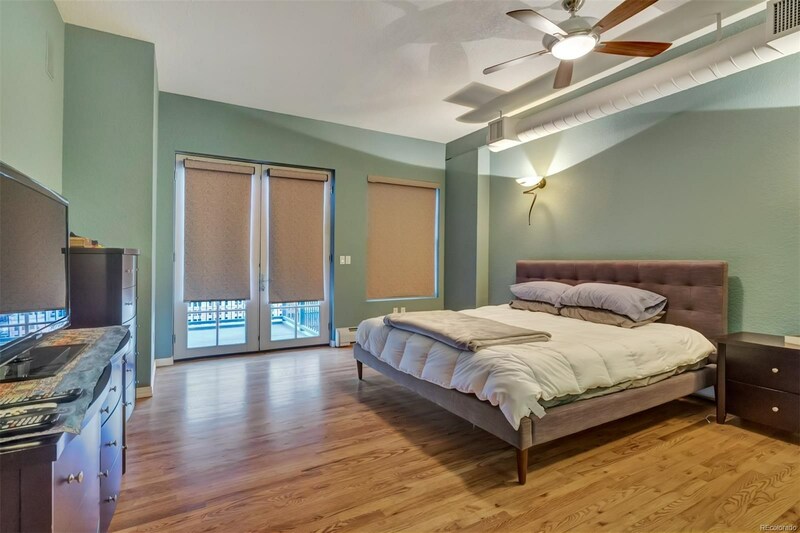 Master bedroom features a custom walk-in closet and a large master bath with a Jacuzzi tub and a separate steam shower built with European travertine. 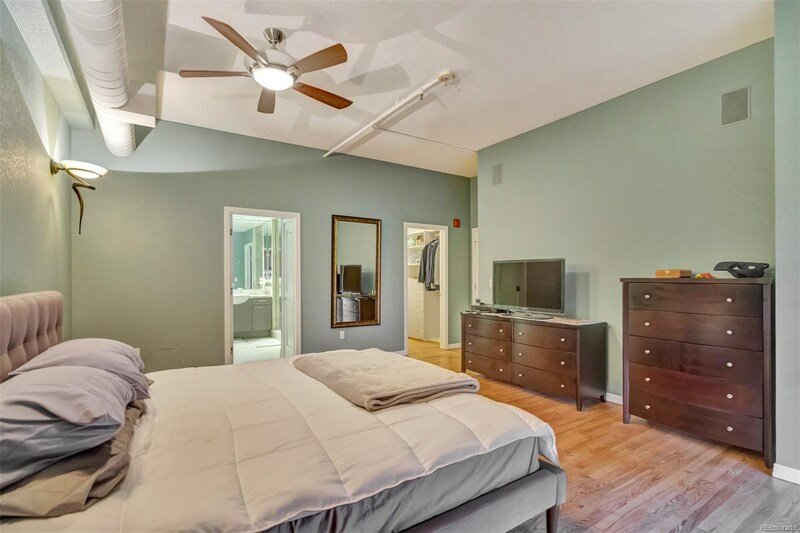 Second bedroom features a murphy bed and ¾ bath which is perfectly designed for multi-use as a guest room, home office and/or a home theater. 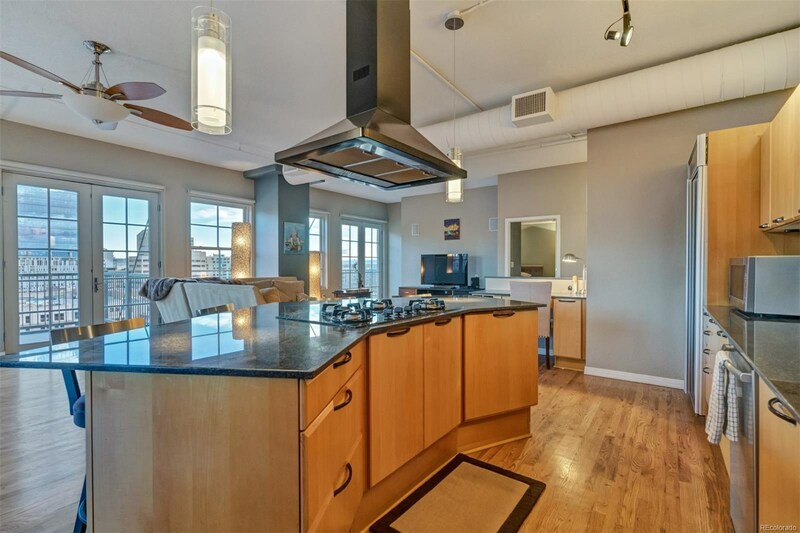 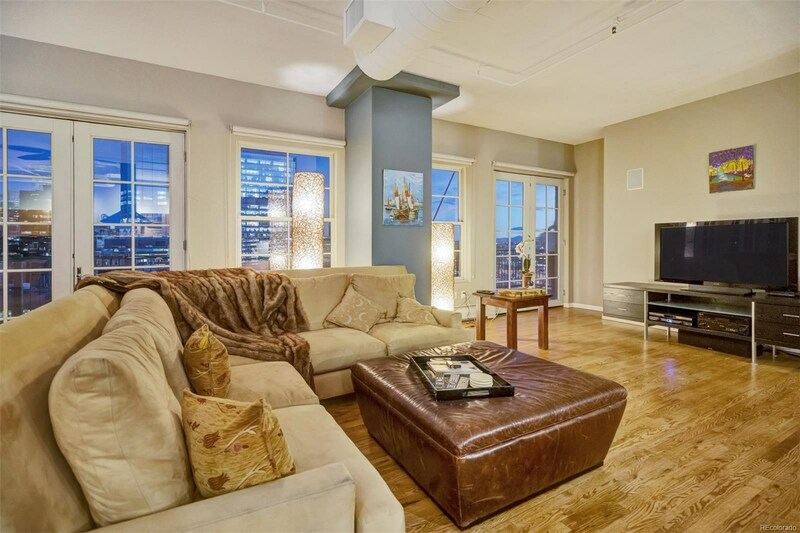 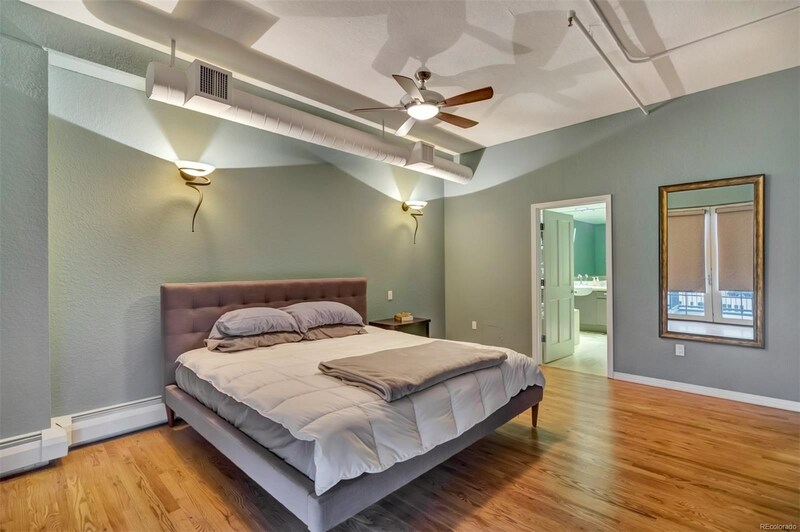 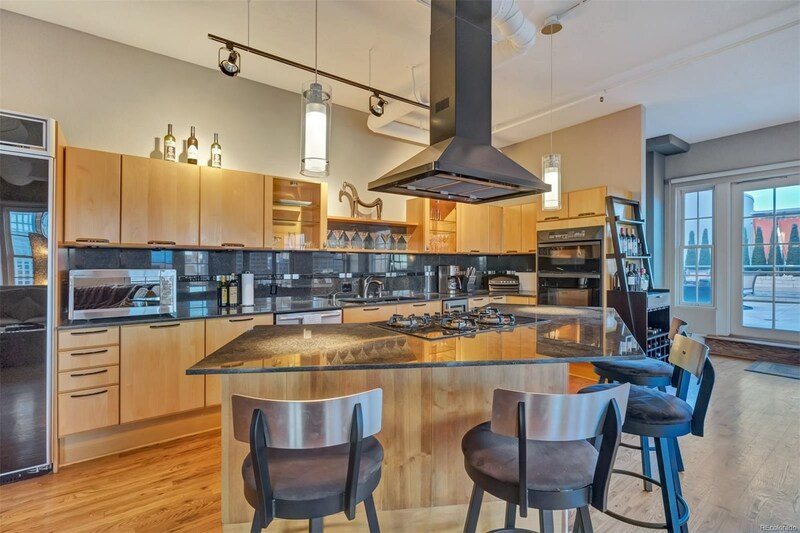 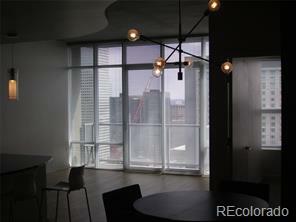 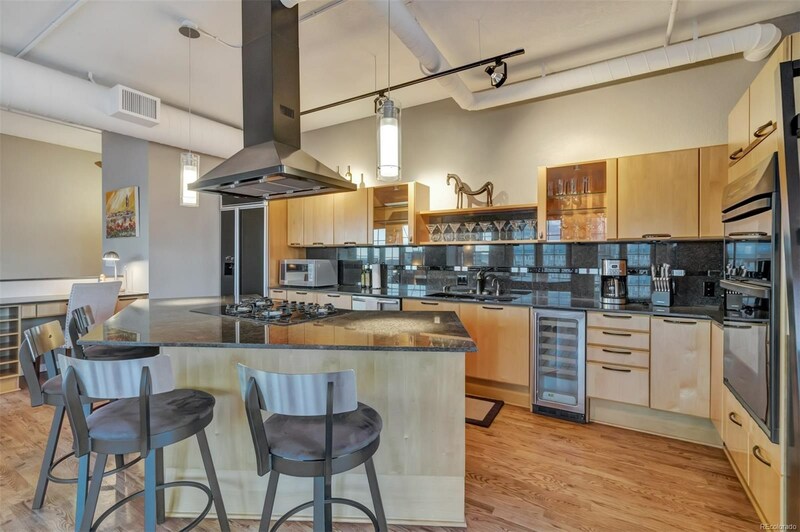 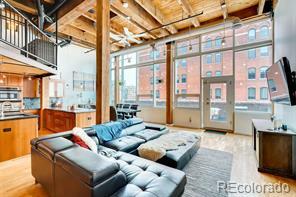 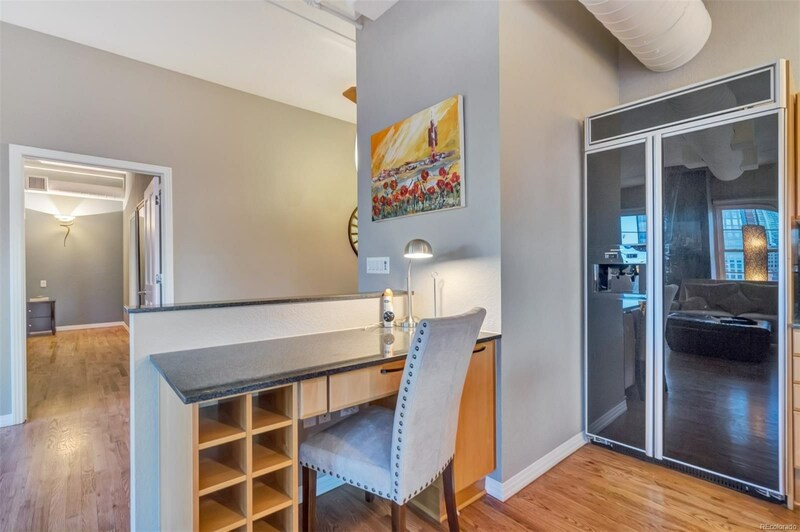 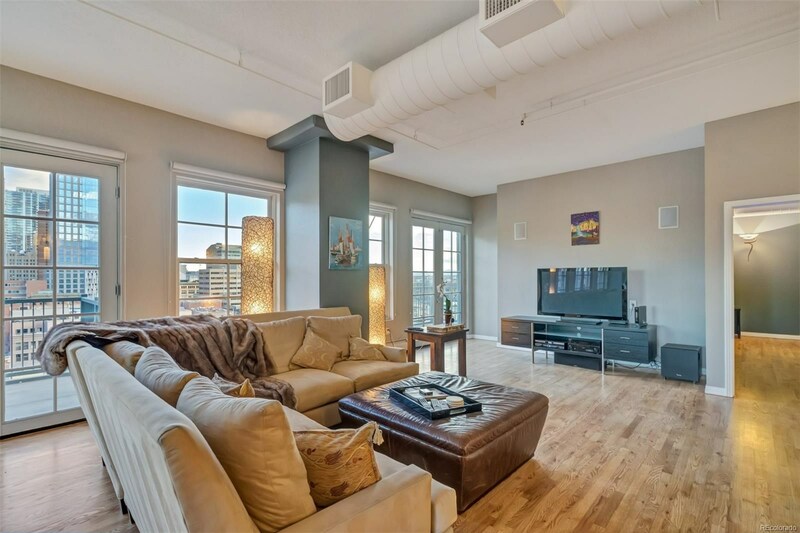 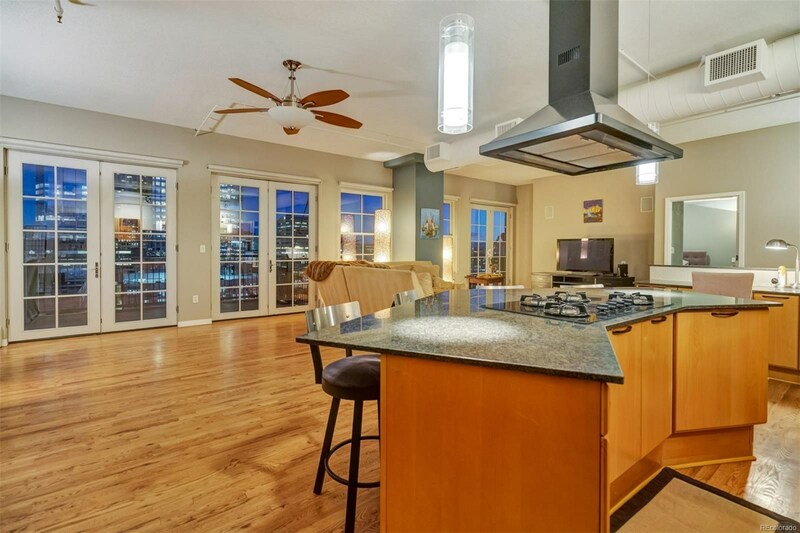 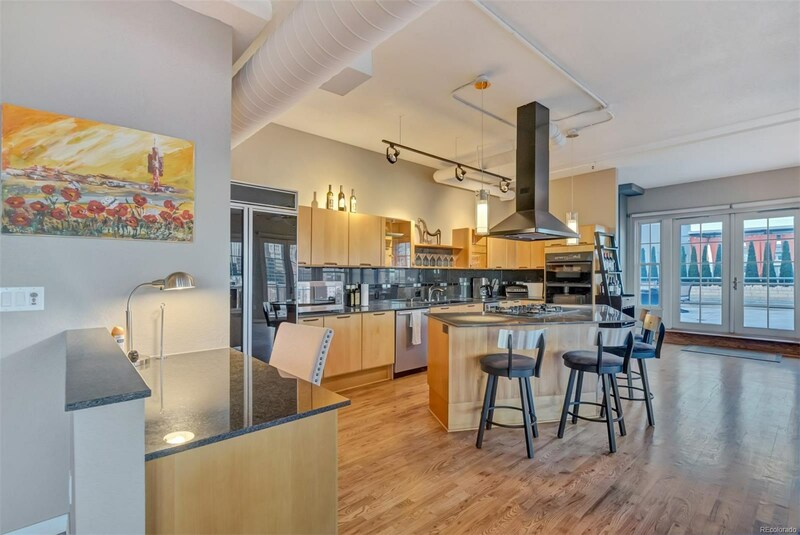 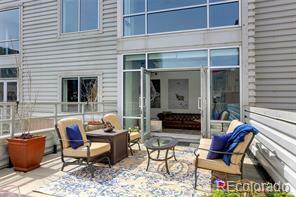 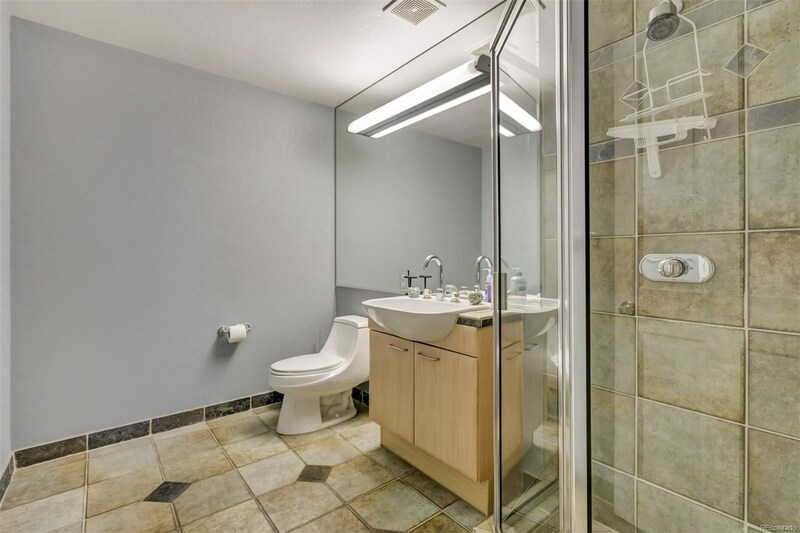 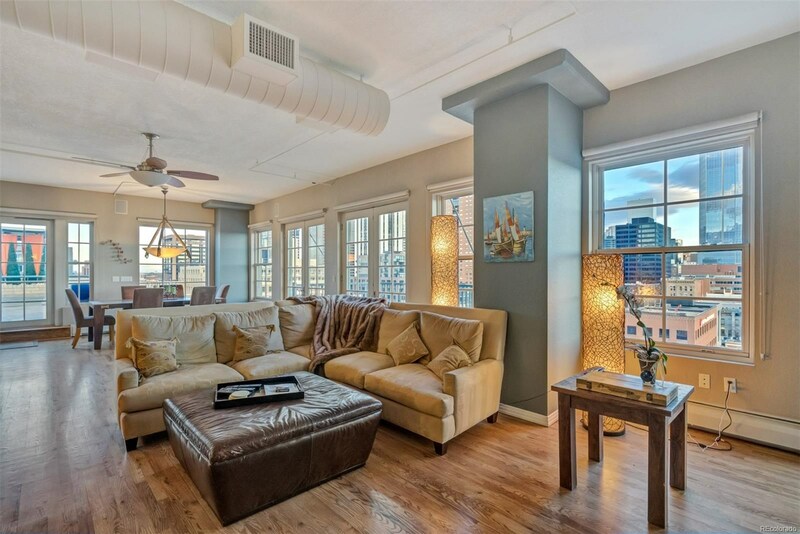 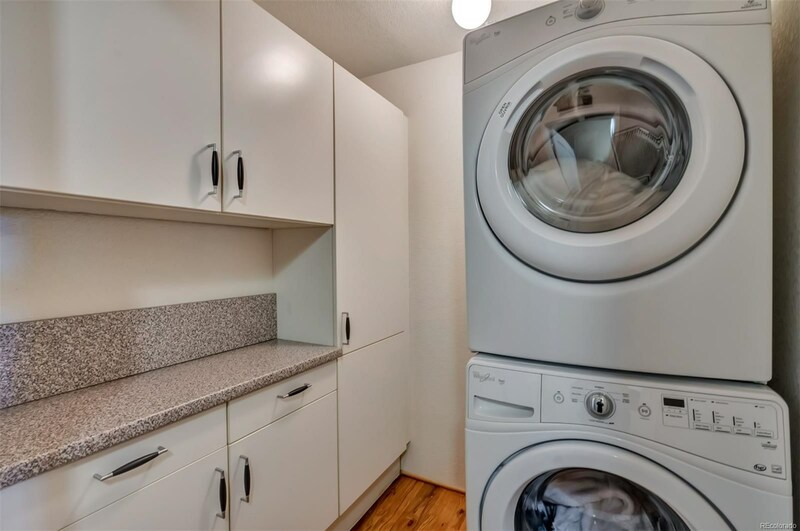 This penthouse loft comes with two side-by-side parking spaces and one storage unit deeded to the property. 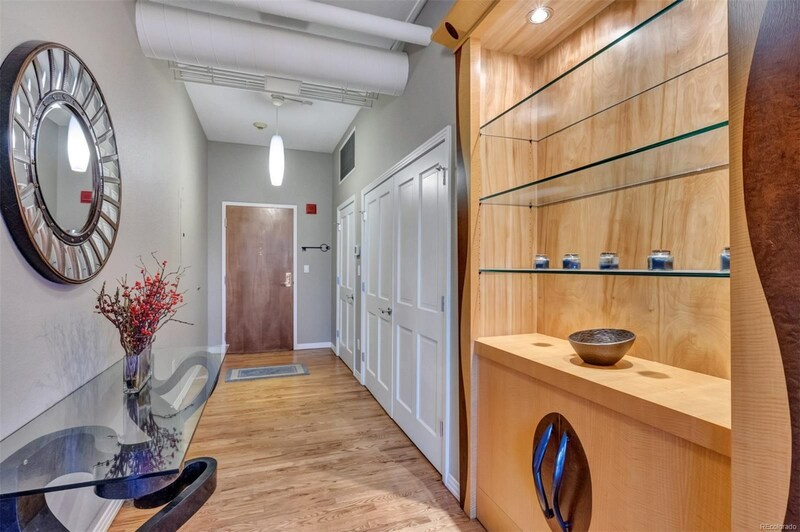 The building also includes a 24/7 security doorman and a modern fitness room. 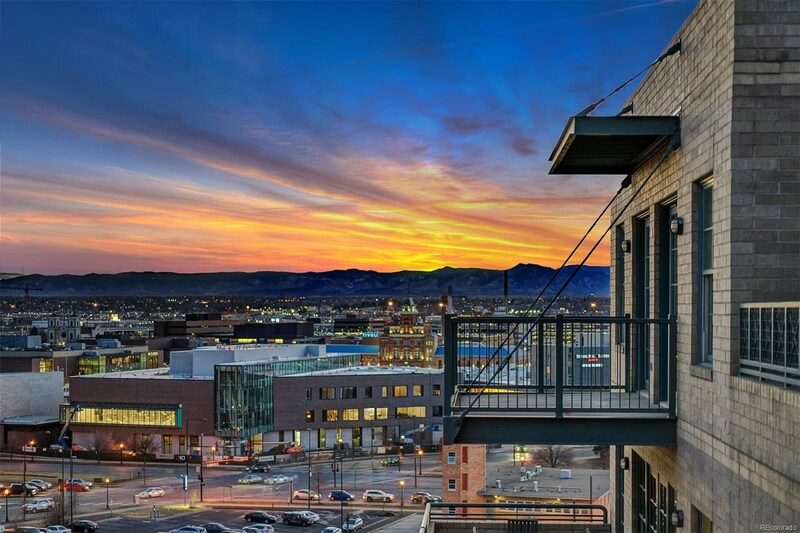 You have got to see it to believe it, so schedule your tour today!